We offer you a wide range of products and services for all your tank needs. Fuel Tank Cleaning QLD is a specialised provider of tank cleaning services. Based in Brisbane we service clients in the commercial, industrial & marine sectors throughout Queensland & New South Wales. Our services include the removal of water, bacteria and contaminants from in ground or above ground bulk fuel storage tanks. 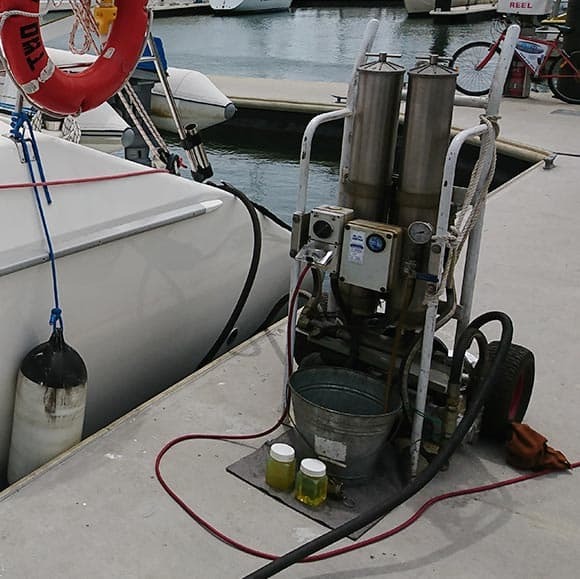 Fuel Tank Cleaning Qld uses intrinsically Safe Equipment for the transfer of fuels at service stations from tank to tank or for the bottom loading of fuel tankers. This includes flammable liquids or dangerous goods. 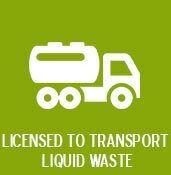 We are licensed to transport liquid waste including flammable liquids and dangerous goods. 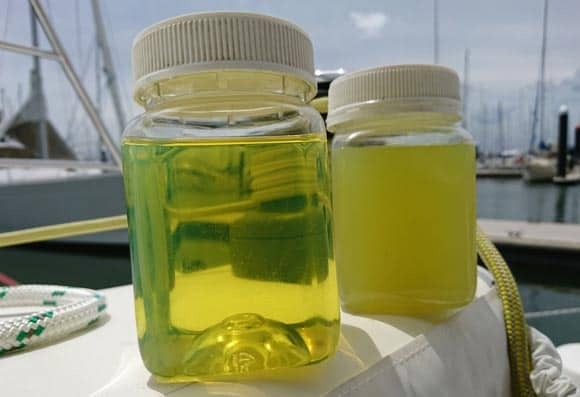 Fuel Tank Cleaning Qld also has a licence to transport waste for disposal at approved waste disposal facilities. 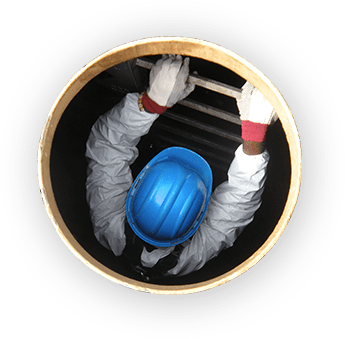 Fuel Tank Cleaning Qld is also capable of gas free & confined spaces work for pressure cleaning inside larger tanks including fuel, sullage, grey or fresh water tanks. If you have any questions or enquiries, feel free to fill out the form or call us and we wil get back to you as soon as we can. Fuel Tank Cleaning QLD is a specialised provider of tank cleaning services. 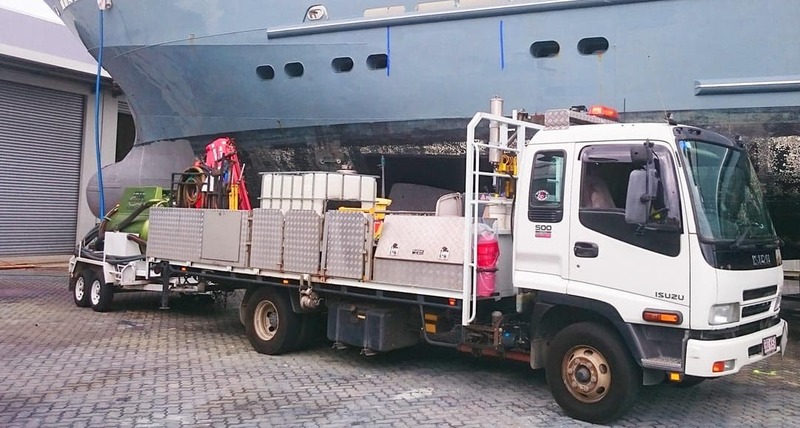 Based in Brisbane, we service clients in the commercial, industrial & marine sectors throughout Queensland & New South Wales. 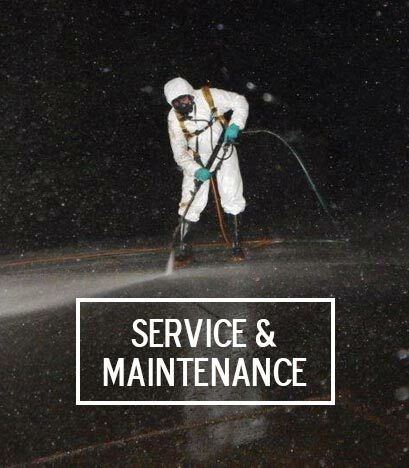 Our services include water, algae & contaminants removal from inground or above ground bulk storage tanks.